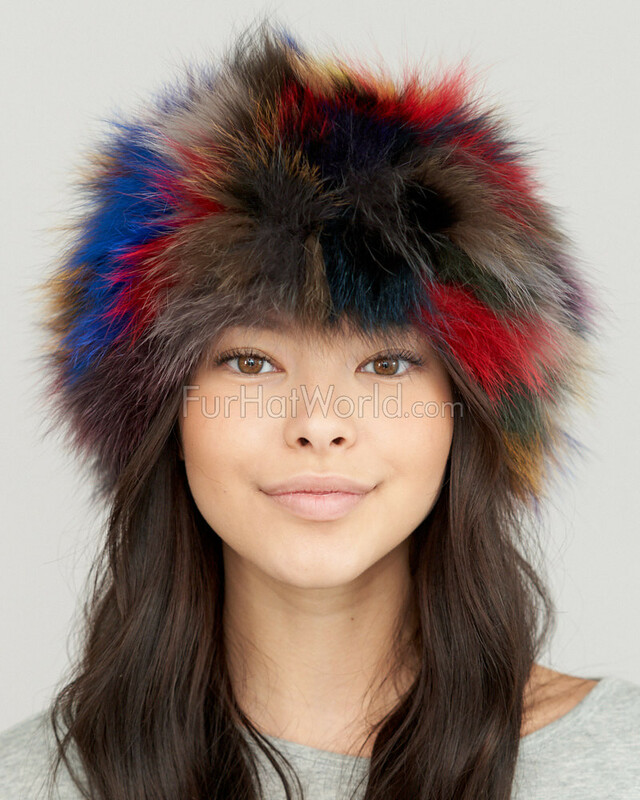 Look exquisite with our Etta Fox Fur Headband in Multi-Color for her. 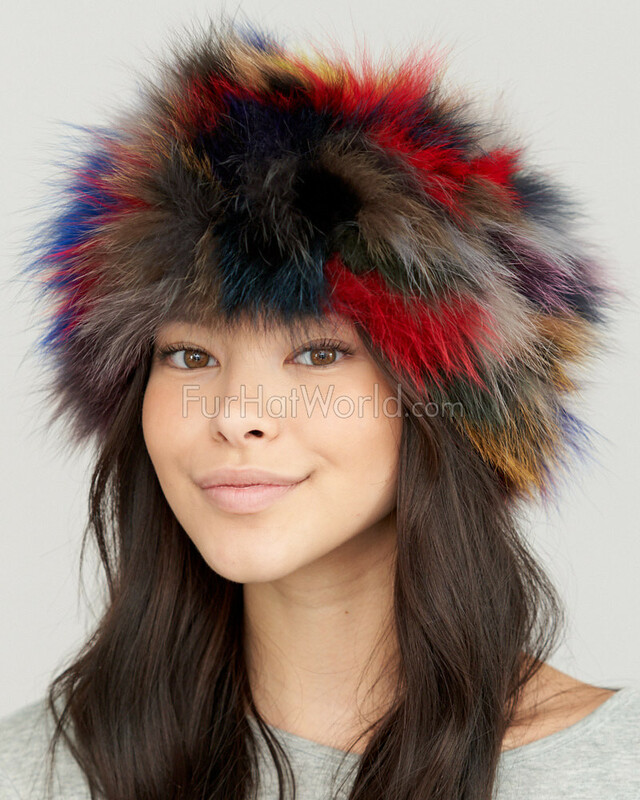 Authentic Fox Fur is silky and lush in a multicolored design. 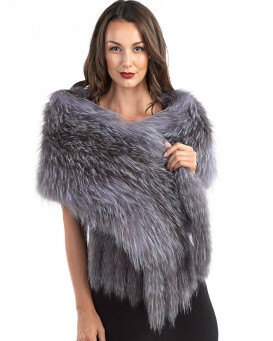 Stretchy knit Fox Fur is constructed with a light weight knit design for your comfort. 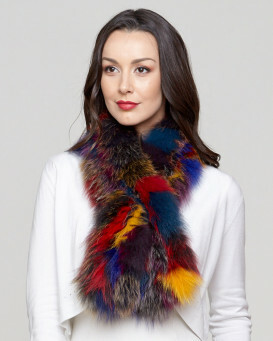 Fur is vibrant on both sides of the accessory. 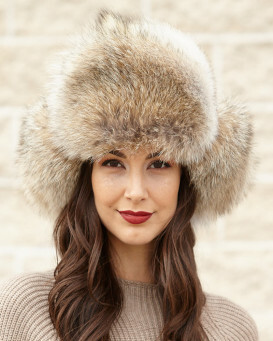 This versatile item can be worn as a headpiece or a cowl. 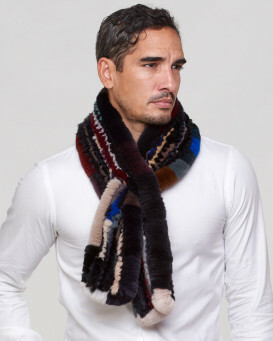 A one size fits all effect is great to be gifted to a special loved one in your life. 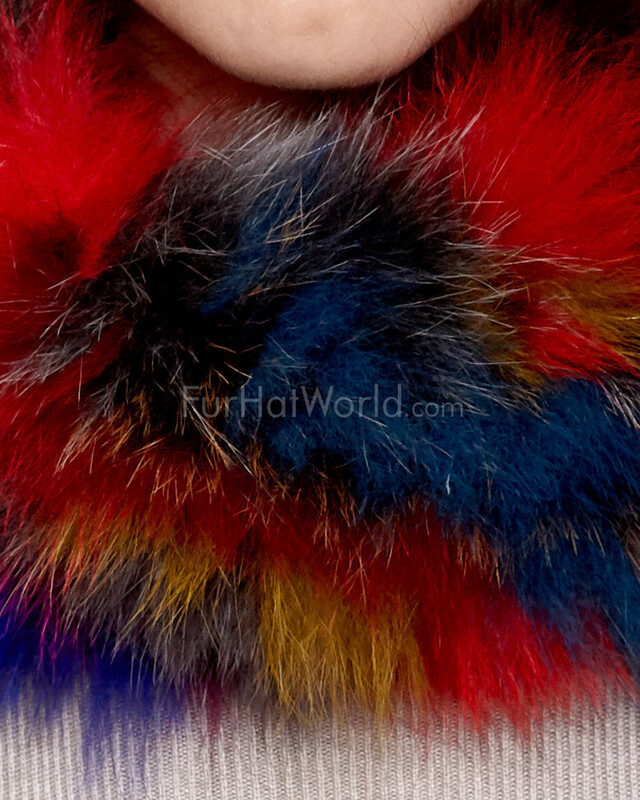 Color and texture are absolutely magnificent and make it a unique design you can't find anywhere else. "Very easy to order. Delivery was prompt and all items were exactly as shown on the website. 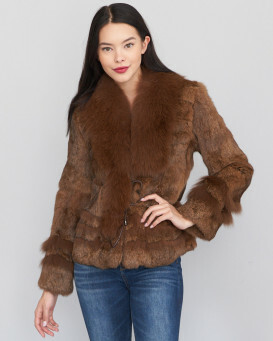 Products purchased were wonderful and I am very pleased with my purchase. 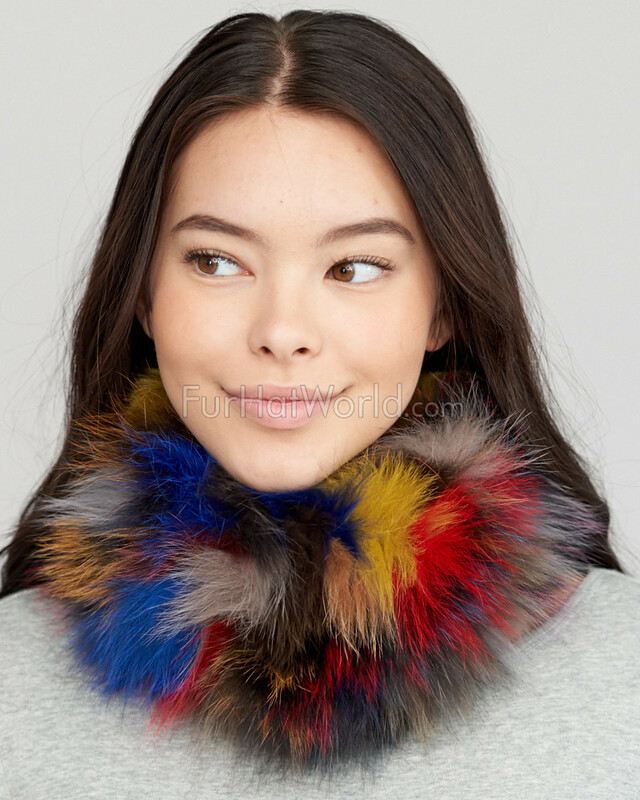 I would recommend FurHatWorld to everyone." "Early Xmas present to my granddaughter so she could enjoy it all winter long. She loves it so much that I quietly ordered a 2nd in case she loses this one. . She is 30 & has 2 little boys, age 2 yrs, & 3 mos. keep her very busy . 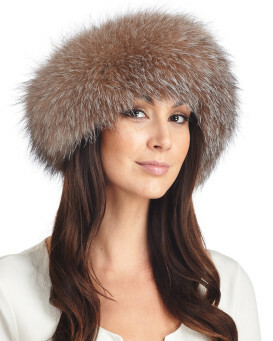 And the 2 yr old loves fur. 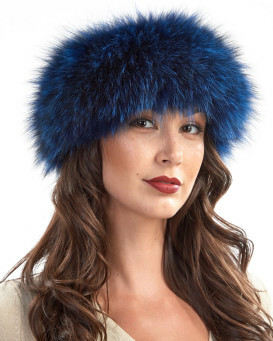 So , just to be safe I ordered the 2nd headband." "Wore this headband the very day I got it. Very unusual. Had so many compliments from young to old I lost count. Came on time and made well. Very wide headband covered most of my head. I absolutely adore it. Bright colors and very attractive. 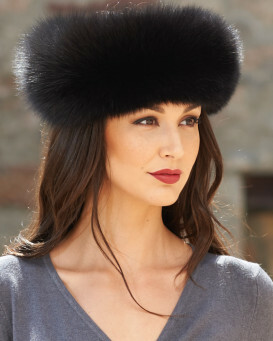 I have purchased several items and never once disappointed. LOVE IT!"